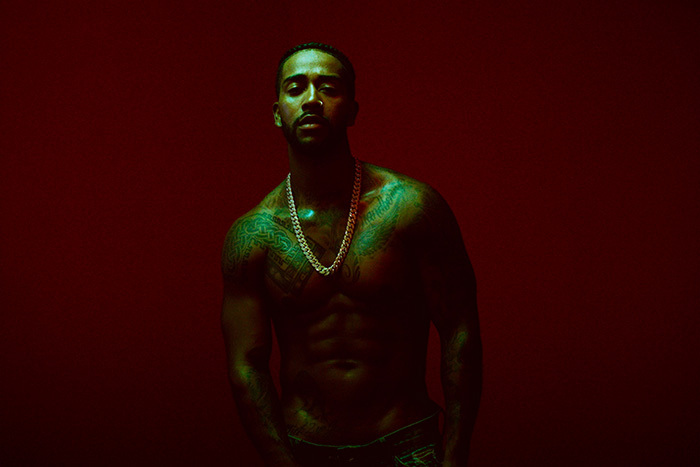 Former B2K singer Omarion is still busy in the studio working on his fifth solo album (and second overall, released via Rick Ross’ MMG) Reasons. After celebrating his 32nd born day with his “Okay OK” video, Omarion touches down in Cape Town, South Africa for some dancing and fun under the sun before heading off to a house party and settling down for the evening with two lovely ladies in his “BDY On Me” video. If you’re at all curious as to what the uncensored version of the video looks like, then head on over to his website.